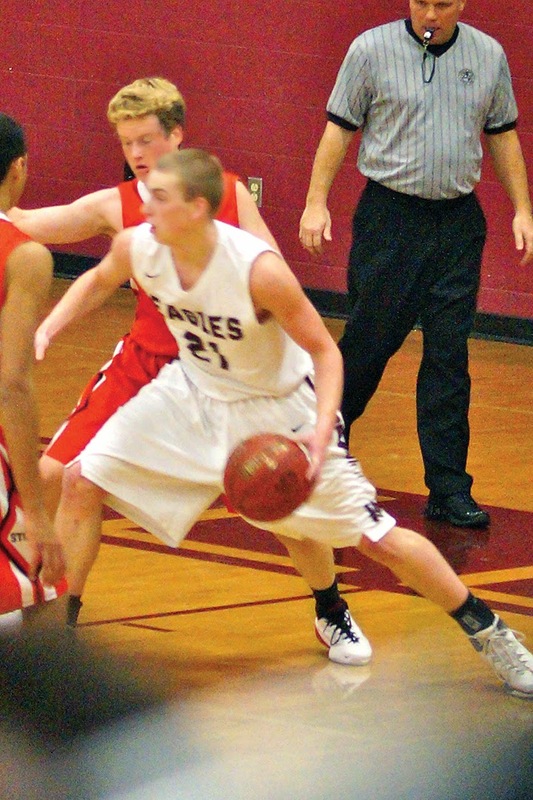 The Eagles hosted the Red Storms in boys basketball Friday night. The fans came out to support the Eagles in their first home game of the season. The Varsity team looks good this season. Expect to see some high scoring games and some big plays by the whole team. 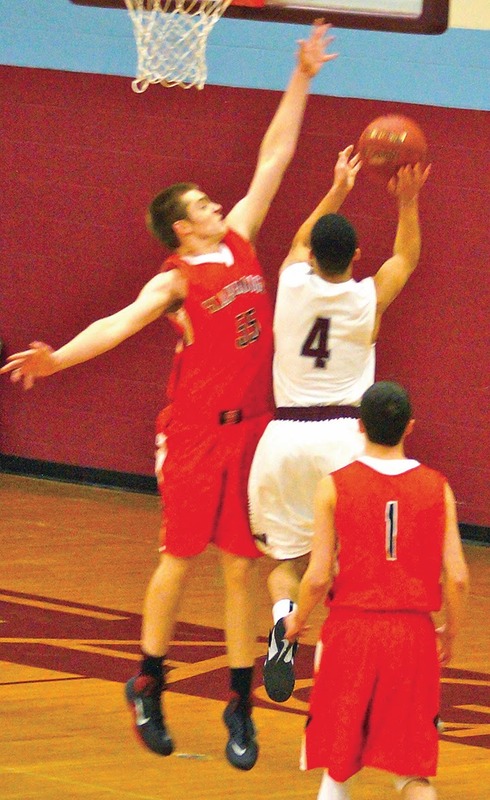 Kevin Weisser scored 18 points and had 10 rebounds, while Marcus D’Andrea added 17 to the scoreboard. Scarborough’s points were led by Milani Hicks who scored 29 out of the teams 59 game points. Windham started with a bang, taking the lead off the bat and staying ahead for the most part. 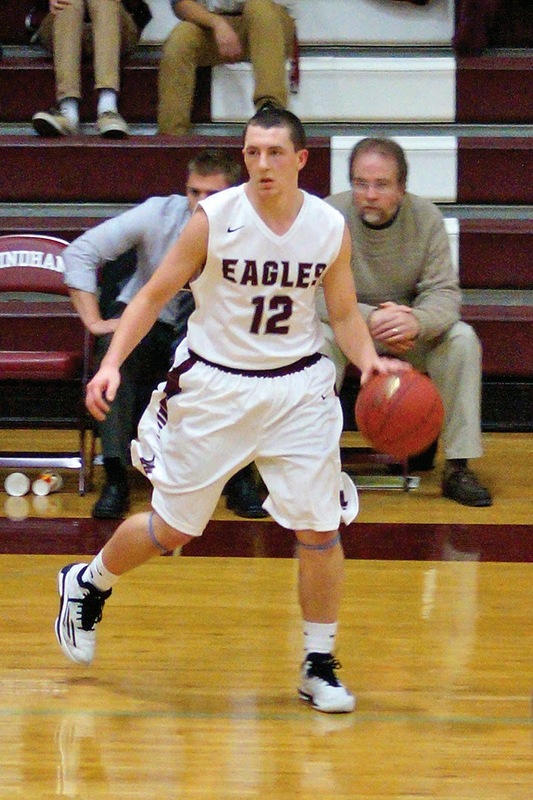 Scarborough started a run but it wasn’t enough to catch up to the Eagles. 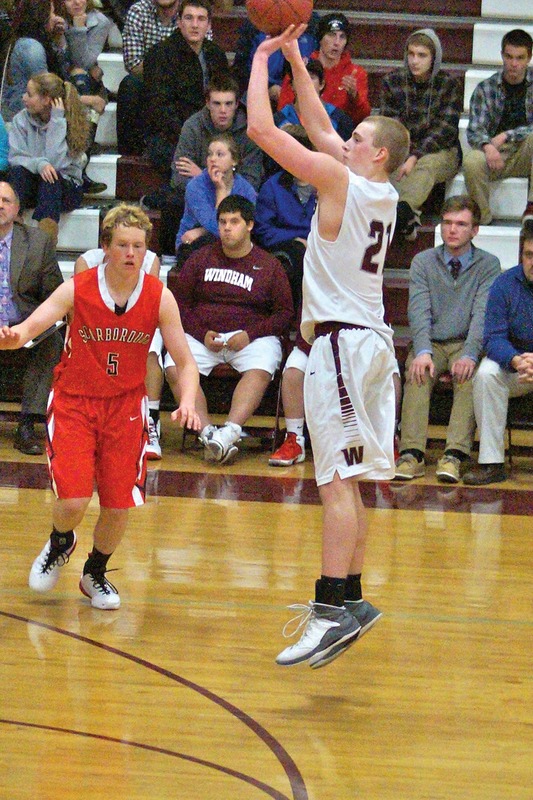 Windham eventually took control of the game in the third quarter, outscoring the Red Storm 19-8 and winning the game 66-59.